The overall decision-making body is the General Assembly comprising of founder members, the majority of whom are young people living within the slums of Kawmepe division and its neighbourhoods. The assembly later selects the National Coordinator and the Board of Directors who support the organization on strategic and accountability matters. The Coordinating Body runs the day to day programs of the organisation and comprises of an administrative unit and a program unit. Youth are a major pillar in the management of the organisation being represented by a youth board. The body includes founder members of Somero Uganda. The team sits every after five year to discuss the future of Somero, suggest members of the advisory board and elect the administrative unit. The board advises and monitors Somero Uganda in strategic and operational questions. Works with B.T.C on a project supporting Ministry of Education under teacher training. Marten is our Chief Technical Adviser with a specific task on international relations and donor communication. Has been the Director of Children of Uganda. She worked to support children for a number of years both with international, UN and local organisations. She recently retired to run her own consultancies. Margaret is our Chair person Board of Directors. Lecturer at Kyambogo University. He has passion for children and youth. He has invited a lot in livelihood and has designed the micro-finance curriculum being used by Kyambogo university and has boosted most of the micro-finance institutions in Uganda. He is also a trainer of the child to child approach among other approaches, that the Ministry of education employs to teach children in Uganda. Michael has been a member of the board since 2012 and now joins the new board as the Vice chairperson board of Directors. Grants Manager for infectious Disease institute. Tom has worked on a number of children and youth projects. He has a number of experience in proposal writing and fund raising. Tom is our Treasurer board of Directors. Lawyer running her own advocate. She has been a legal representative of Somero since 2012. Ssanyu joins the new board still holding the same responsibilities. Programs officer of Platform for Labor Action. 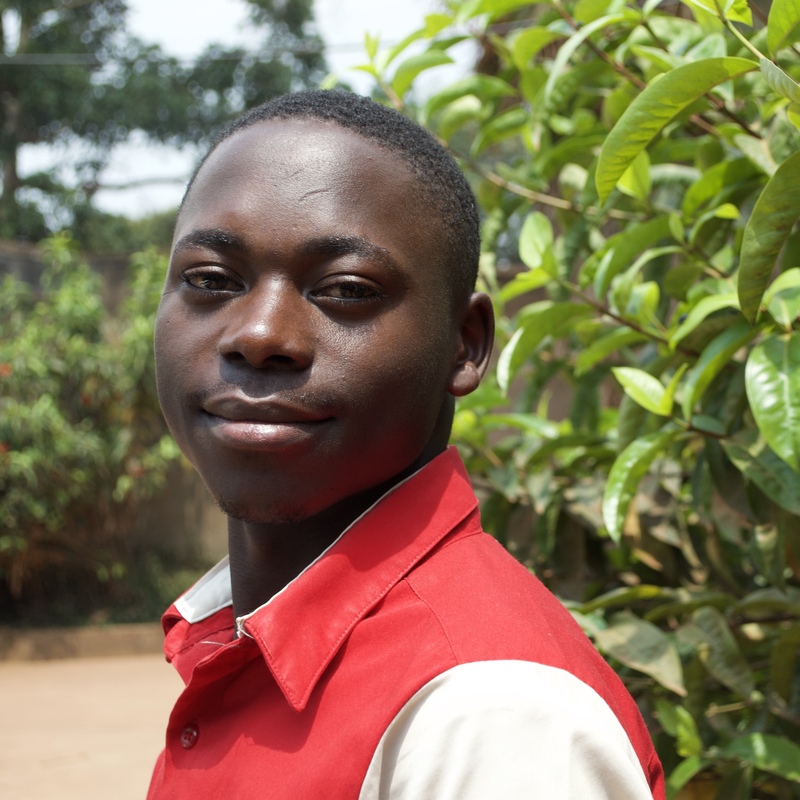 Isaac is working on a number of projects for children and young women. He has a lot of experience in project management. Isaac also joins the board as a board member. 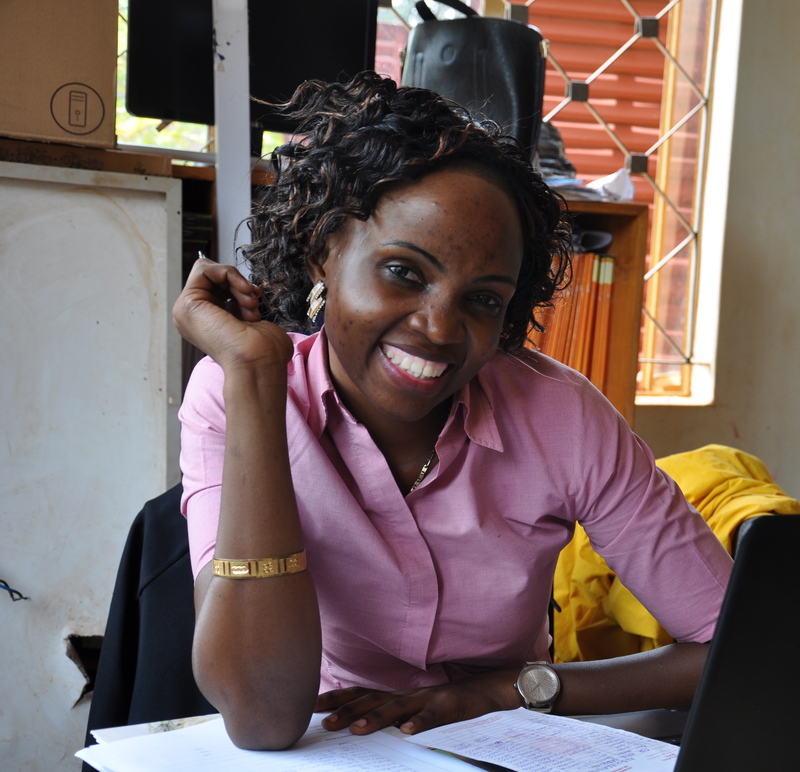 Linda Nambuusi holds a Bachelor's Degree in Social Work and Social Administration from Ndejje University. 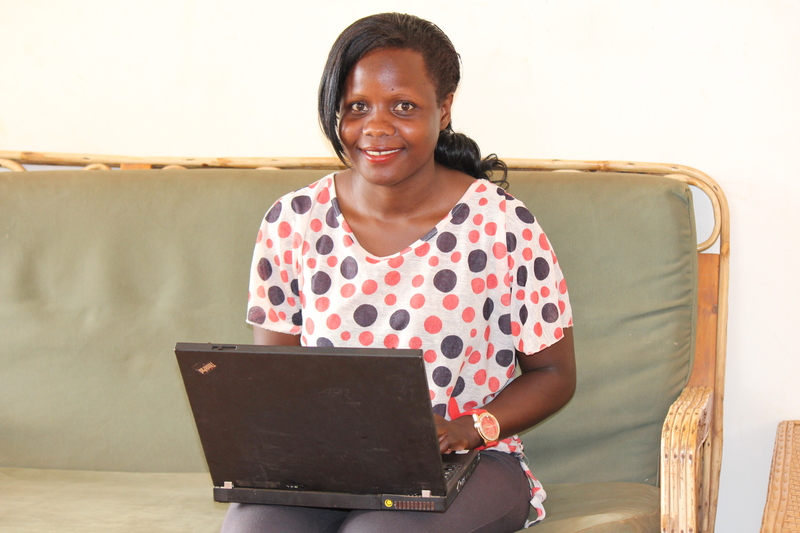 Additionally she has acquired a Certificate in Monitoring and Evaluation and Statistical Data Analysis. 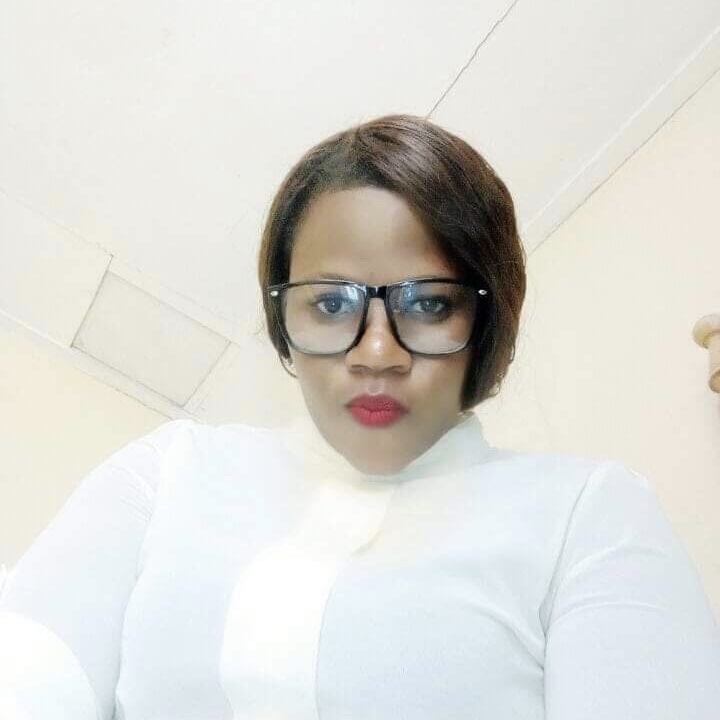 She is passionate about harnessing the power of youth, she strongly believes in the empowerment of youths to cause fundamental change in the community. Linda has undertaken several trainings organized by different organizations in Uganda including Uganda Youth Development Link, Action for Community Development, Save the Children and Huyslink Uganda, which empower her not only with skills and information, but with experience beyond expertise in dealing with children, youths and the community. Joan holds a Bachelor's Degree in Guidance and Counselling. 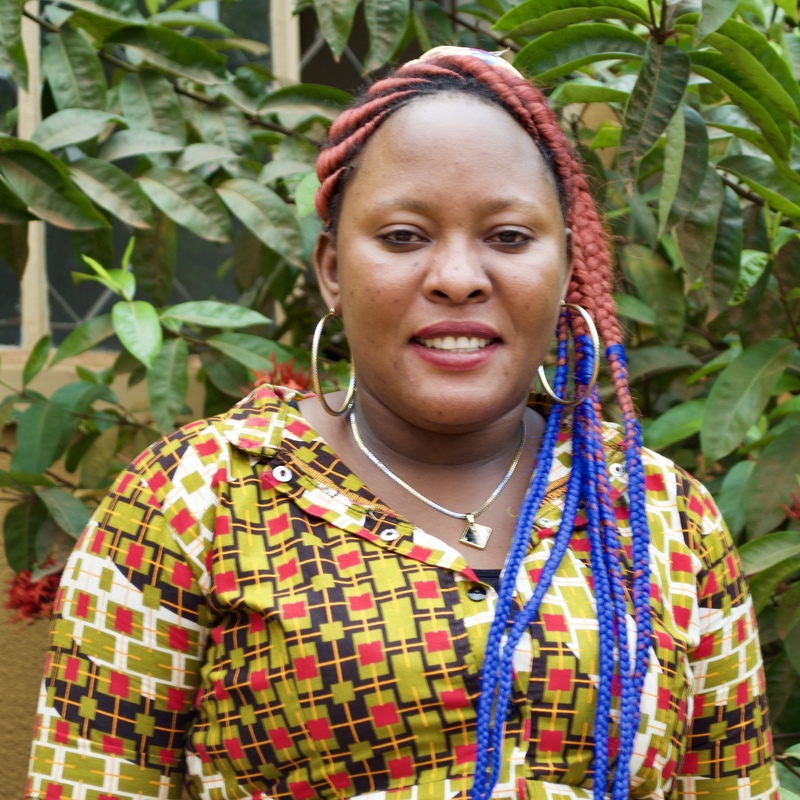 She joined the Somero Uganda team in July 2016, providing counselling services to our beneficiaries as well as contributing to the implementation of ongoing Somero projects. 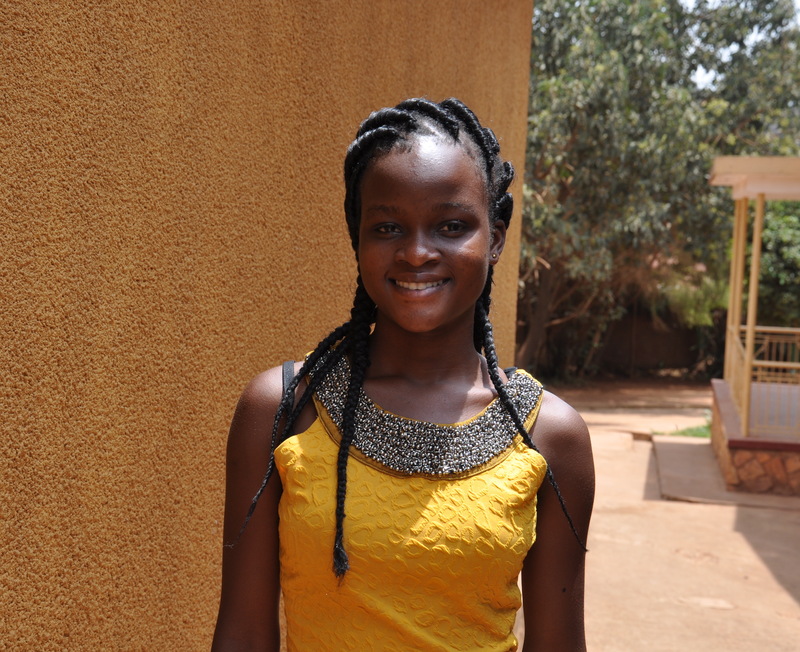 Joan is strongly convinced that Somero Uganda has a bright future due to the capabilities and efforts of it's people. 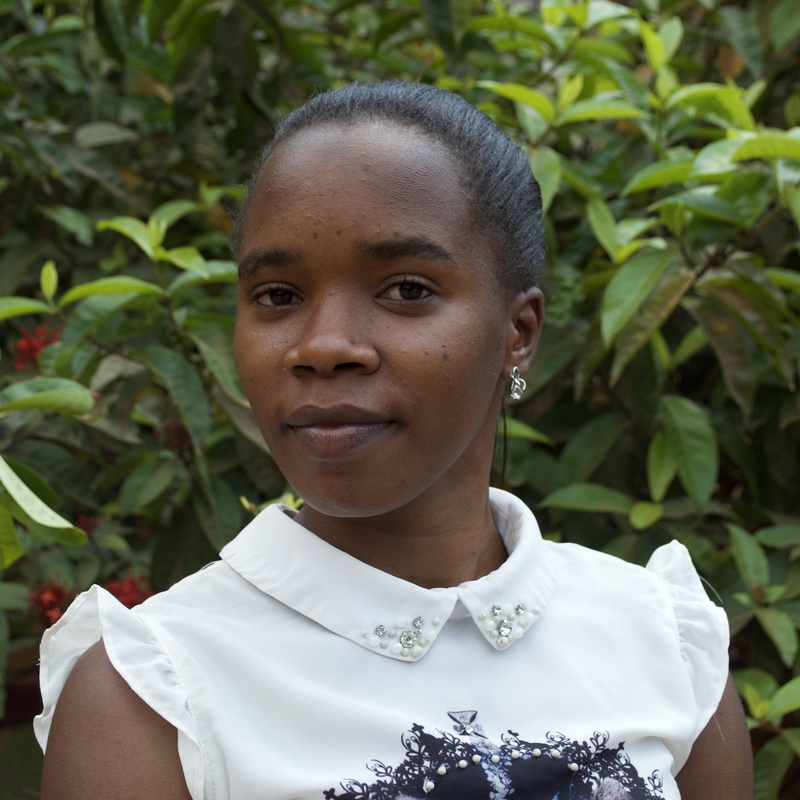 Molly holds a Bachelor's Degree in Social Work and Social Administration from Makerere University. Additionally she holds a Certificate in HIV Counseling & Management along with a Certificate in Basic First Aid Management. 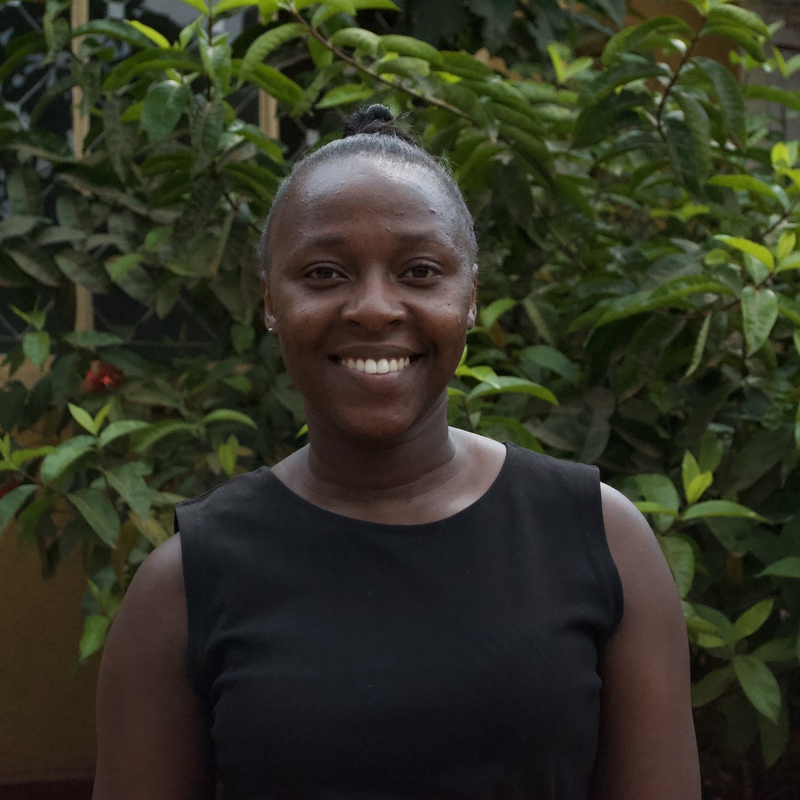 Following her passion of working with young people, Molly started volunteering with Somero Uganda in 2015. 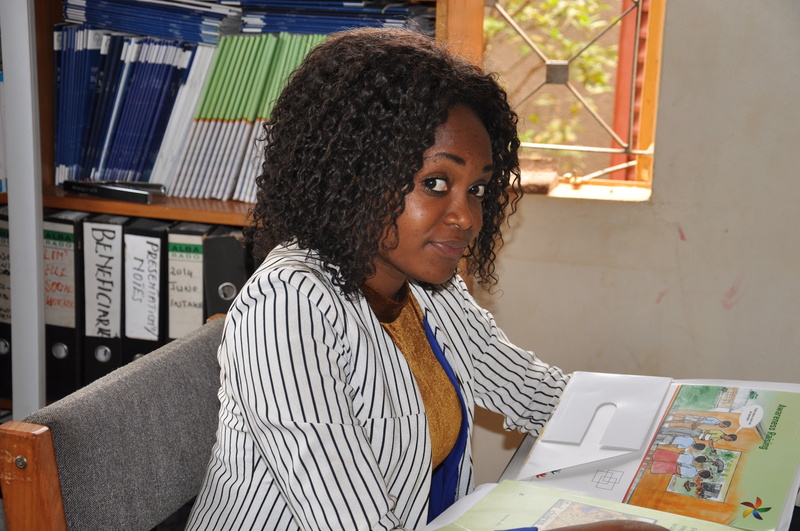 Molly became permanently employed by Somero Uganda in 2016 as Health Programs Coordinator, she now holds the position of Child Protection Officer. 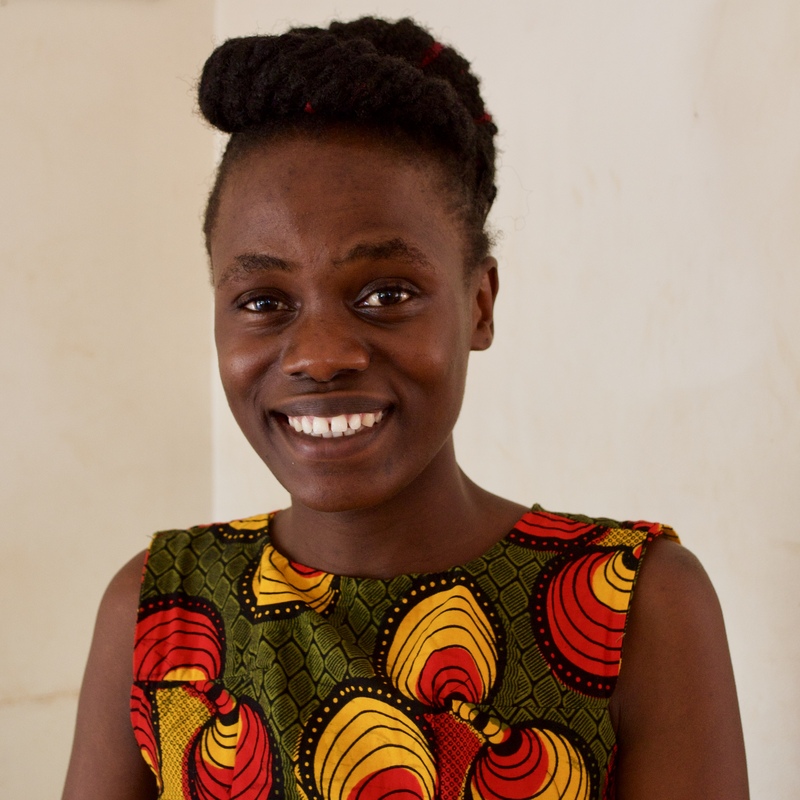 When asked what motivates her to work for Somero Uganda, Molly says, "seeing the lives of young people improving day by day with the projects that we implement." Volunteers are members or former beneficiaries of the organization. Gilbert has a Certificate in Graphics Designing. 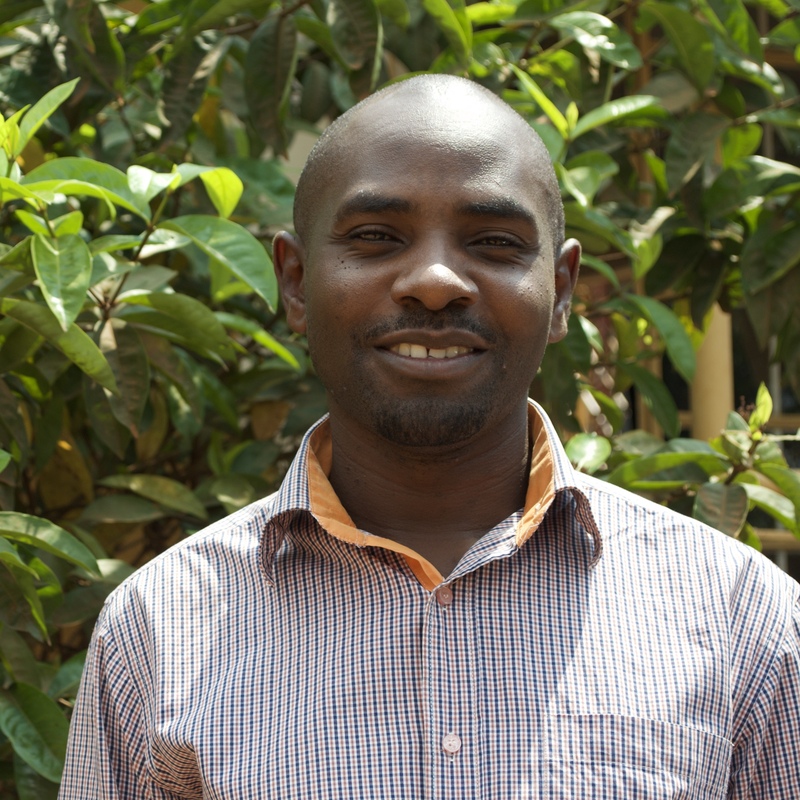 He holds a Bachelor's Degree of Arts in Social Sciences from Makerere University. 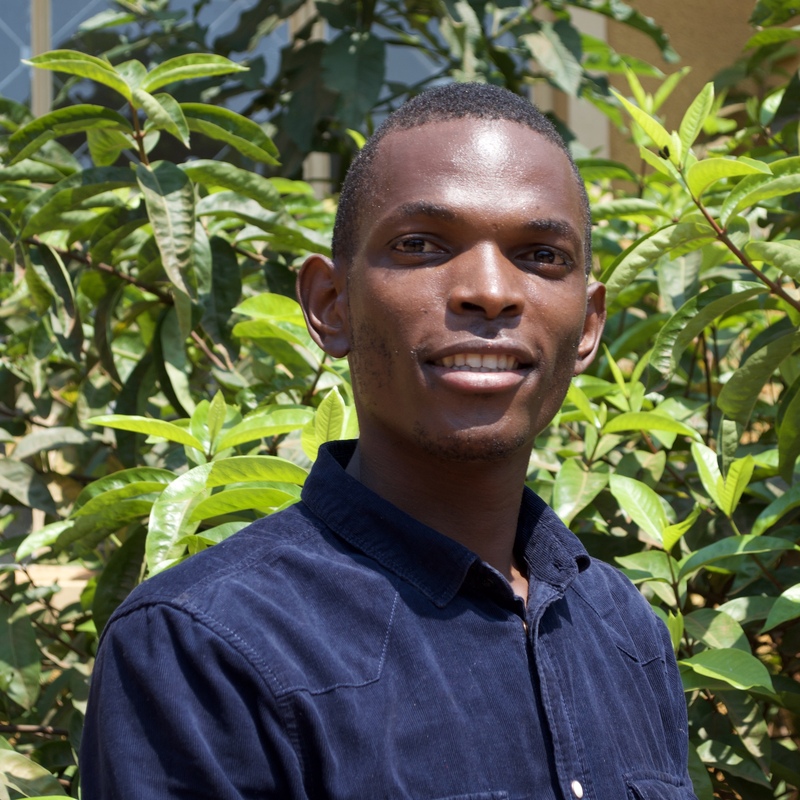 He was inspired to work with Somero Uganda because of the organization's positive goals and objectives for the slum girls of Bwaise, Kawempe and Kampala as a whole. 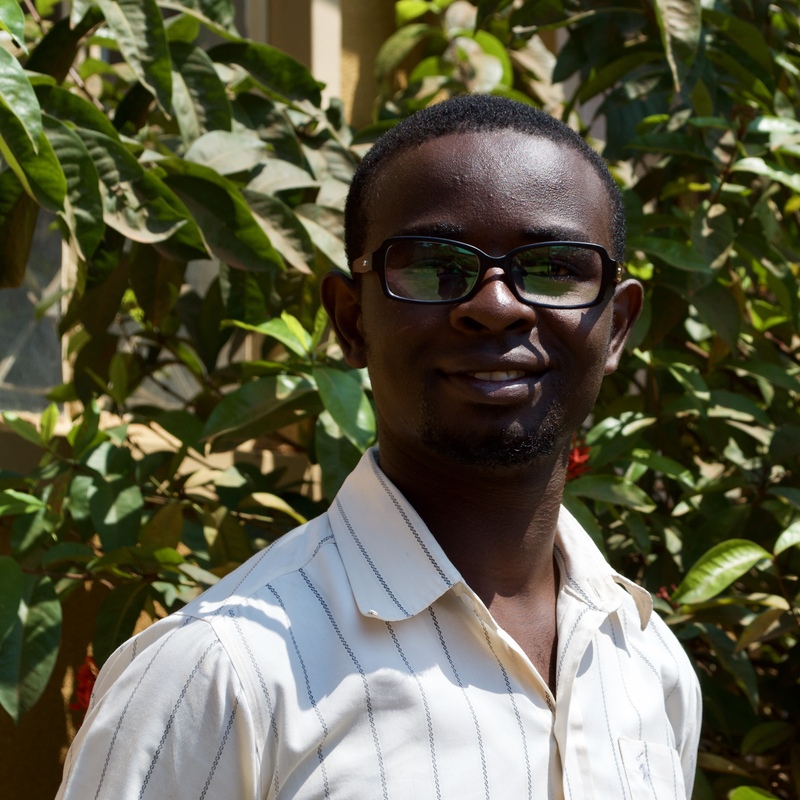 Gilbert started working with Somero Uganda as an intern in 2015 and later as a volunteer. 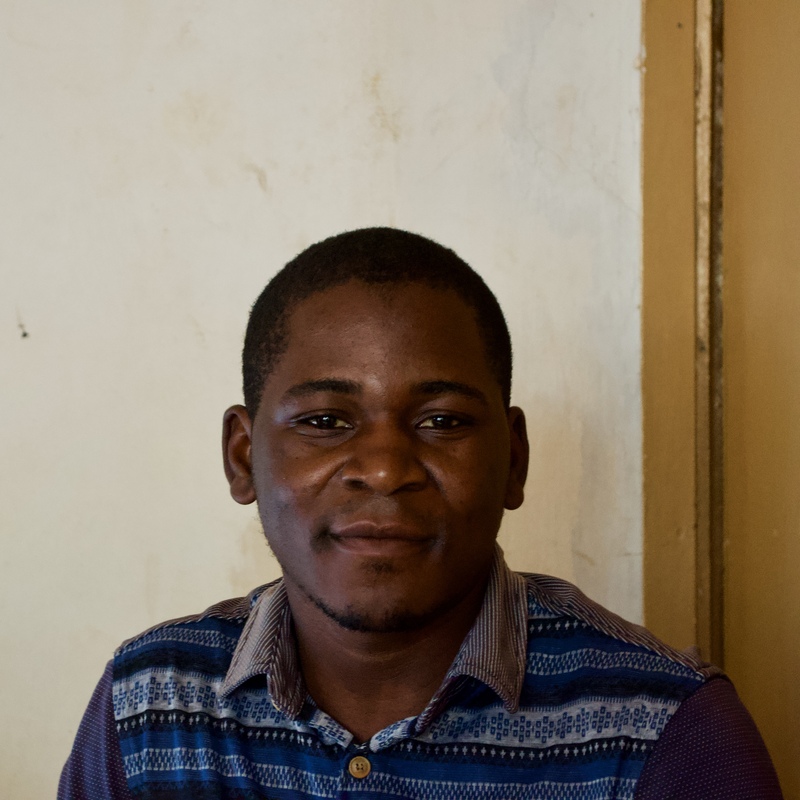 After the Business Unit had been set up, he was recruited in 2016 as a permanent trainer for Basic Computer Skills, Graphic Design and as a Social Worker. For Gilbert "education is a spotlight for success". 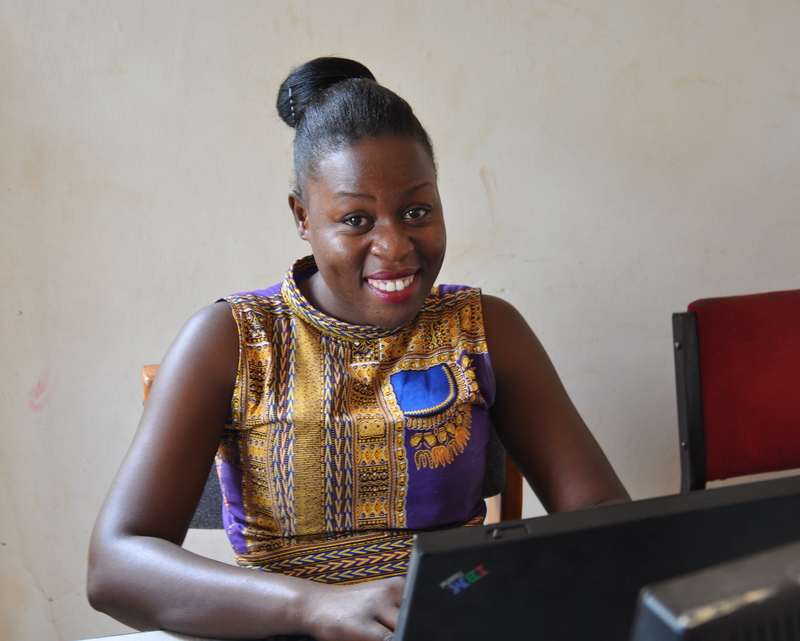 Juliet was a former beneficiary of Somero Uganda and holds Certificates in Tailoring as well in Video and Photography. 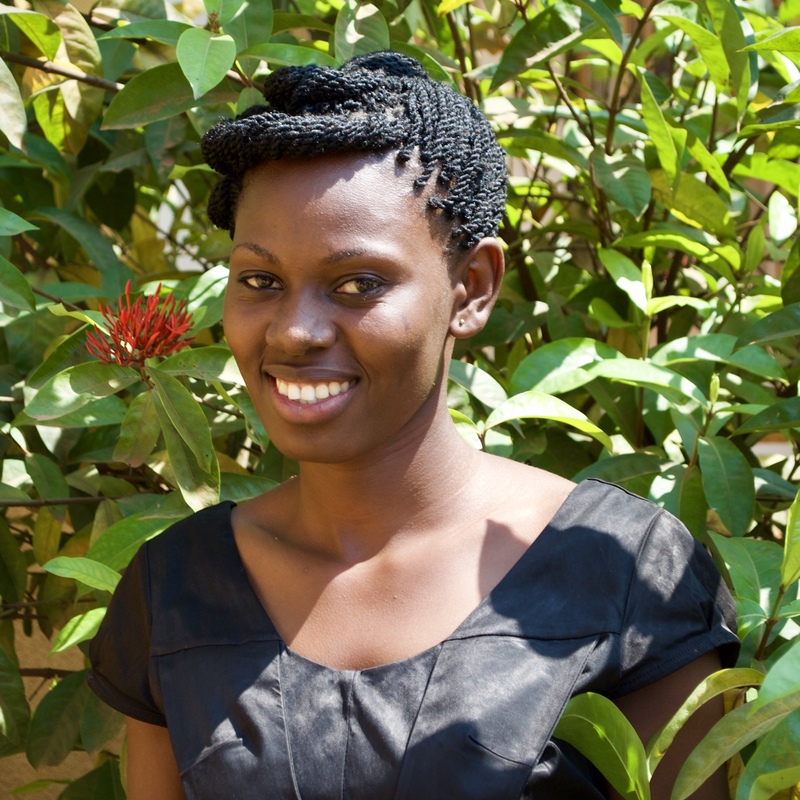 After successful graduation from Somero Uganda, she started training other young people on the skills she had gained. 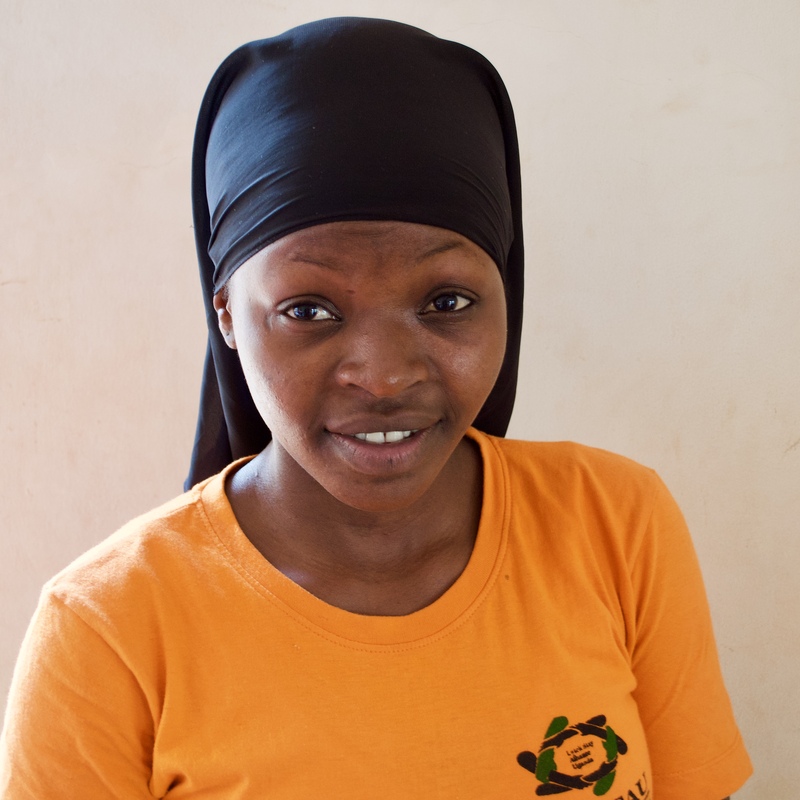 She considers herself as a young person, at the same level with other beneficiaries from her own community. 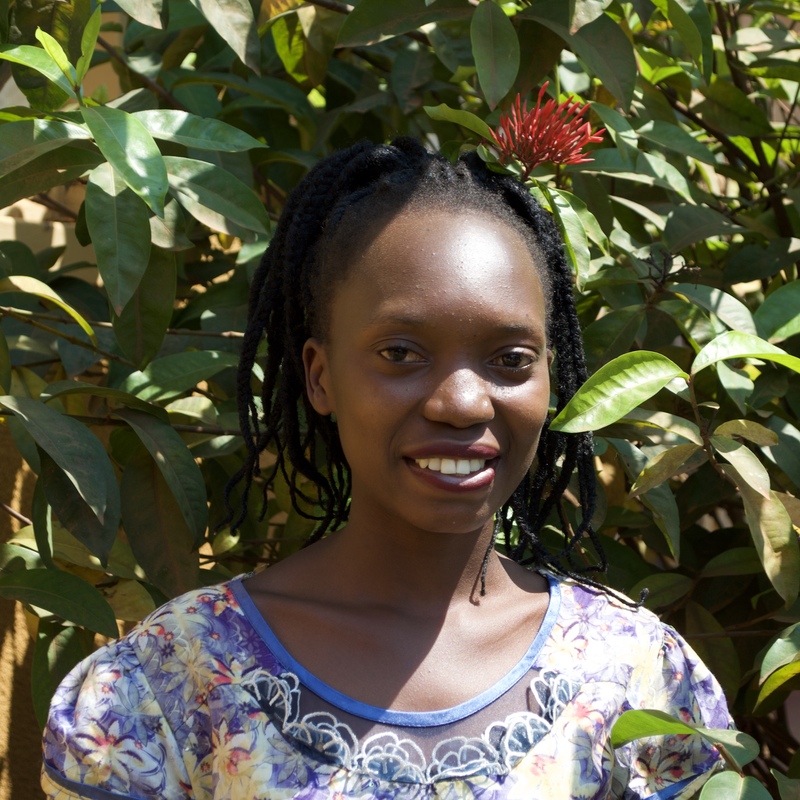 Cooperative work with her young counterparts is the biggest encouragement for Juliet. Claudine holds a Certificate in General Secretary Skills. 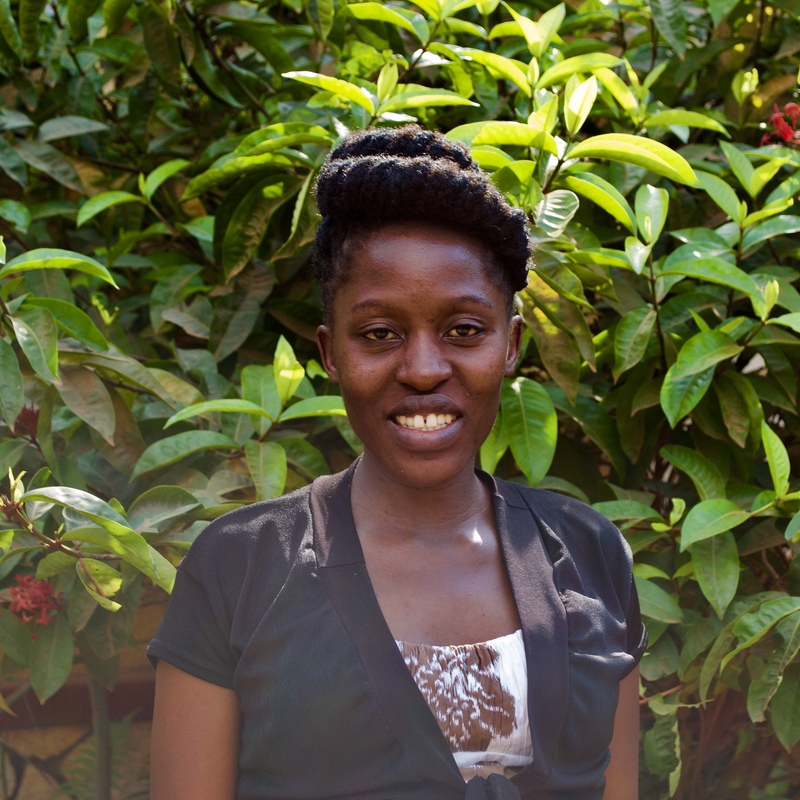 She strongly identifies herself with the vision of Somero Uganda to empower youth from vulnerable communities. She is very happy about being able to have the opportunity to contribute to the positive change of young peoples' lives.